Reigning WTCC champion Jose Maria Lopez says he "would love" to remain connected with Citroen after it exits WTCC at the end of the season. 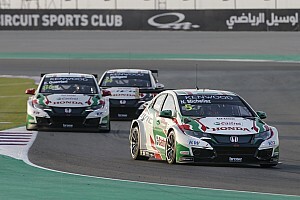 Lopez, who gave Citroen a title in his first full-time season in WTCC in 2014 and won again last year, currently heads the standings by 105 points. But with Citroen having announced it will exit the series at the end of 2016, Lopez will have to find a new seat, and the Argentine, having previously suggested it would be "difficult" to stay a part of Citroen after that, insists he doesn't want to part ways. 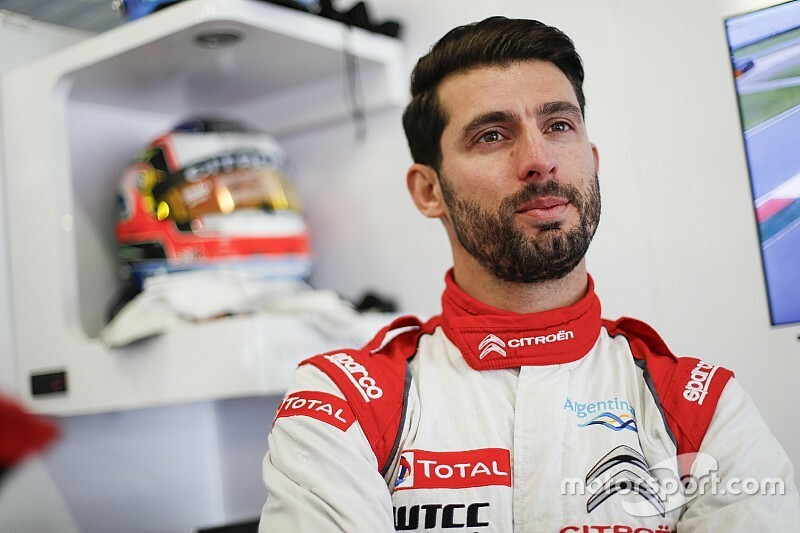 Asked by Motorsport.com whether a switch to Citroen brand DS' team in Formula E is an option, Lopez said: "DS is part of the group and, of course, I would love to stay somehow linked to the team, to the group. "So that's why it's an option - but it doesn't mean that, because I believe that, it could be something that happens. "We will wait a bit [to make a decision on my future] - I still commit 100 percent to the championship. I need to keep strong, I'm really happy for how I've done until now and my rivals are very strong. "I cannot relax and start thinking about next year when I need to think about 2016." The Argentine confirmed that he planned to start sorting out his post-2016 future in late July. "I put an objective, a date, which is gonna be end of July. 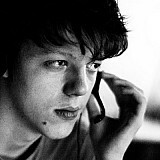 From then I will start to think about what I will do. I had already an approach, I've seen things, but I haven't taken a decision." Asked whether he would consider joining privateer Citroen team Sebastien Loeb Racing, Lopez said: "I haven't really thought about it. "I think these kind of things - if it happens and you don't have any choice, maybe yes. "But of course, after being already nearly three years in an official team, I think it's gonna be very difficult for me to re-adapt as a privateer again. "As an official team, there are things that you do differently, you're treated differently, you learn differently. Being a privateer, I think, would be a step back - at least I want to stay on the same level or try to improve." He added: "I choose to race. I choose to keep in a racing car - that's my main objective. WTCC opened the doors for me and I always will be very thankful to what they've done for me. "But, you know, as a racing driver, I need to keep my doors open, because the last thing I want to do is go back to [racing in] Argentina. We'll see what happens at the end of July."